PRESS RELEASE: The Historic Houses Association (HHA) today launches a digital window on to 18 of England’s greatest Capability Brown landscapes, and is calling for visual contributions from visitors. The new microsite showcases HHA Member landscapes designed in the 18th century by Lancelot ‘Capability’ Brown, the father of landscape architecture, and is live at http://www.hhacapabilitybrown.co.uk. This new site provides the opportunity for visitors to the gardens to see their own photos featured on the homepage. 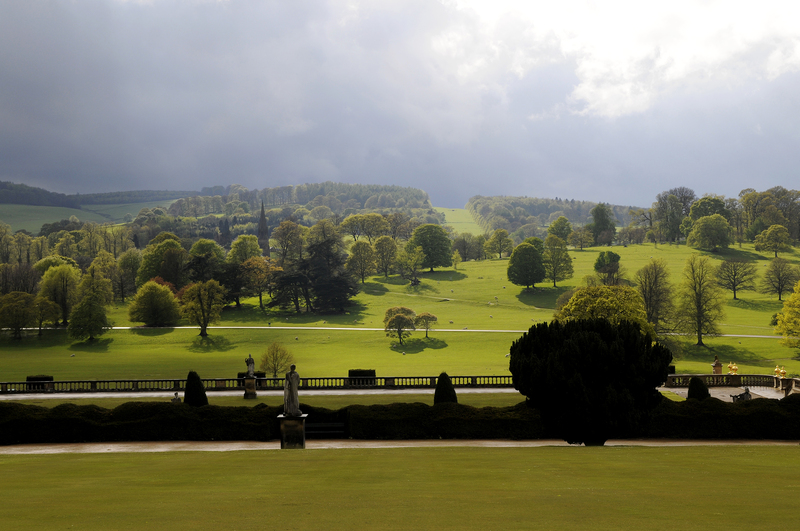 Images can be submitted on Twitter using the hashtag #HHACapabilityBrown and will be uploaded and credited. Visitors’ photos will appear alongside the beautiful images of these striking landscapes taken by professional photographers. The microsite currently profiles world-famous landscapes such as those at Blenheim Palace and Chatsworth House, alongside less well-known but very important locations such as Kirkharle in Northumberland, Brown’s birthplace and childhood home. The microsite offers insight, information and stunning photography of the 18 landscapes, as well as signposting details of events taking place in the landscapes. The microsite launch coincides with a three part documentary series Titchmarsh on Capability Brown, the first of which was broadcasted on September 17 on More4. The documentary was presented by Alan Titchmarsh and explores the life and work of Brown, his horticultural hero. The series will also explore the implementation of Brown’s plans for HHA Member Belvoir Castle, almost 300 years after their original design. All HHA Members featured on the new microsite are taking part in the Capability Brown Festival in 2016 – a nationwide celebration of the 300th anniversary of Brown’s birth. The UK’s largest festival of its kind to date and funded by the Heritage Lottery Fund, the Festival will increase public access to the sites Brown created and visitors will discover more about his work. Visitors who would like to see their photos of HHA Members’ Capability Brown landscapes featured on the new website, can Tweet them to @Historic_Houses #HHACapabilityBrown. The 18 sites featured on the website are: Ashridge House, Belvoir Castle, Blenheim Palace, Bowood House, Burghley House, Burton Constable, Chatsworth House, Compton Verney, Harewood House, Highclere Castle, Kirkharle, Knowsley Hall, Longleat House, Milton Abbey, Scampston Hall, Sherborne Castle, Ugbrooke Park and Weston Park. The Capability Brown Festival 2016 celebrates the 300th anniversary of the birth of Lancelot ‘Capability’ Brown. Often called the ‘father of landscape architecture,’ Brown changed the face of the English landscape, with more than 200 sites connected to him in England and Wales. The nationwide Festival will encourage new audiences to visit, learn about, and enjoy these sites, and will spark new and exciting research in to Brown’s work. It is managed by the Landscape Institute, and funded through a grant from the Heritage Lottery Fund. 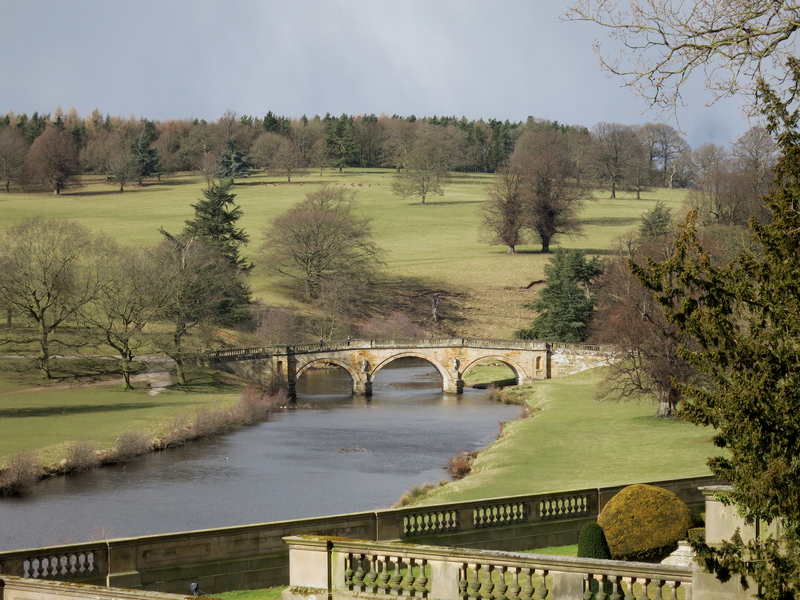 Visit us at http://www.capabilitybrown.org, or follow us on Twitter @BrownCapability. The Historic Houses Association (HHA) is a not-for-profit organisation that represents 1,600 of the UK’s privately (and some charitably) owned historic houses, castles and gardens. Around 500 of these properties open their doors to visitors for days out, special tours, school visits, film locations, weddings and events, or as memorable places to stay. 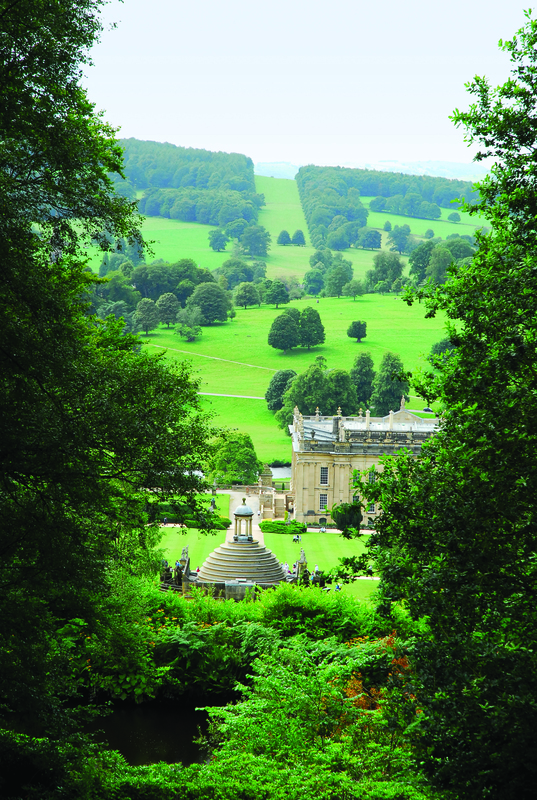 Members range from iconic stately homes such as Blenheim Palace, Highclere Castle (TV’s Downton Abbey), Castle Howard (TV’s Brideshead Revisited), Knebworth House, Longleat and Burghley House, to more intimate houses such as Traquair in Scotland, Treowen in Wales and Belle Isle in Northern Ireland. Most are still private family homes. The Association was established in 1973 to help owners conserve these wonderful places in the interests of the nation and carries out lobbying, advisory and marketing work on behalf of Member properties. Reblogged this on Lancelot Capability Brown.